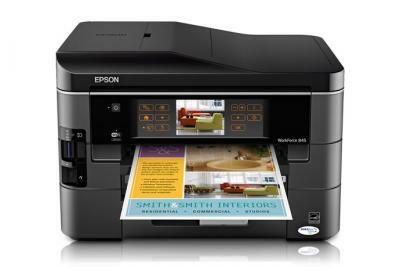 Efficient inkjet printer Epson Stylus NX625 with high printing speed for home. 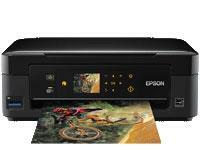 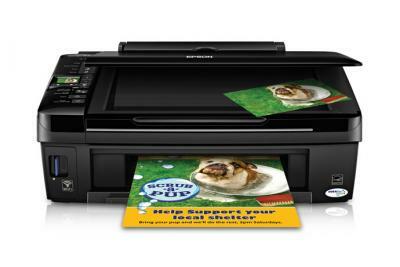 Colour printer Epson Stylus NX420 with high printing speed perfectly suits for using at home. 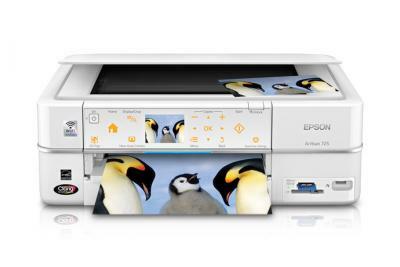 Printer for photo laboratory Epson Artisan 725 Arctic Edition which will considerably reduce your printing costs and has modern design. 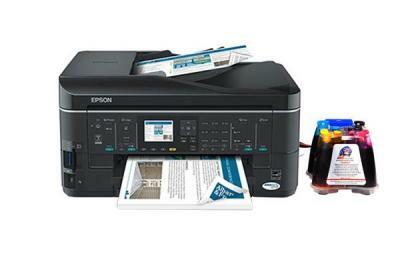 High quality inkjet printer Epson WorkForce 840 with high printing speed for home. 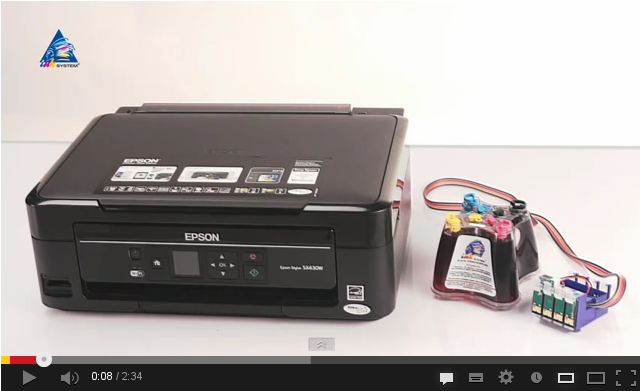 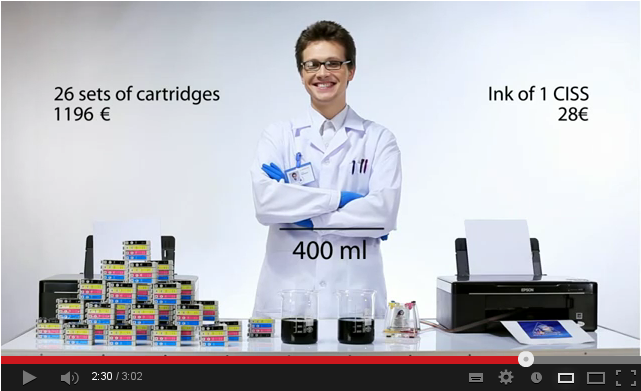 Inkjet printer Epson WorkForce 845 with high printing speed perfectly suits for using at home. 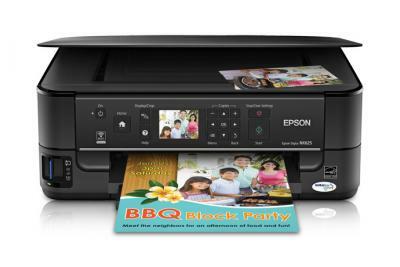 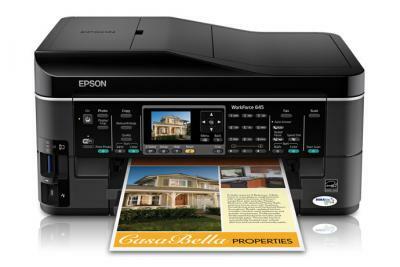 Inkjet printer for office Epson WorkForce 635 which will considerably reduce your printing costs and has modern design. 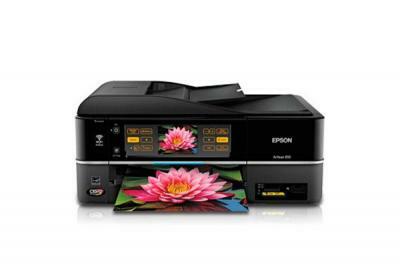 Buy printer Epson WorkForce 645 with high printing speed for home. 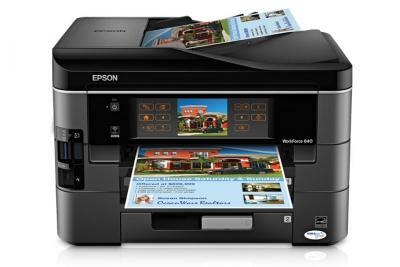 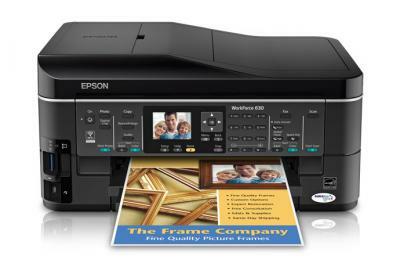 Modern printer Epson WorkForce 630 is easy to useperfectly suits for using at home.